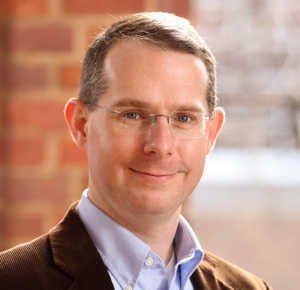 Mark Sherriff is an Associate Professor and member of the general faculty in the Department of Computer Science at UVA. His teaching focus is in introductory computer science, video game design, mobile app development, web application development, and software engineering. He has won numerous awards for his teaching, including the 2016 IEEE Computer Society Computer Science and Engineering Undergraduate Teaching Award and the 2014 University of Virginia All-University Teaching Award. His research interests are in empirical CS education at all levels, video game design, and agile software development. He received his BS in Computer Science from Wake Forest University in 2002 and his MS and PhD from NC State University in 2004 and 2007.